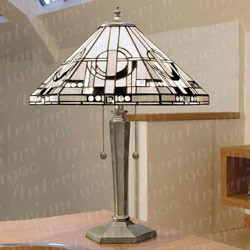 Ref: TM25NST Art deco in a contemporary setting with the Metropolitan Small Nickel Table Lamp. Ref: TM25NT Art deco in a contemporary setting with the Metropolitan Medium Nickel Table Lamp. 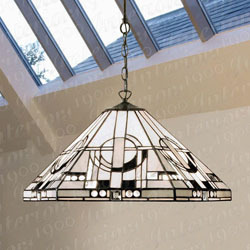 Ref: TM25P Art deco in a contemporary setting with the Metropolitan Pendant. 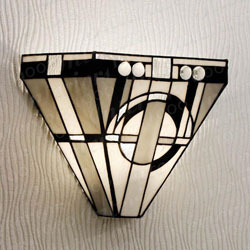 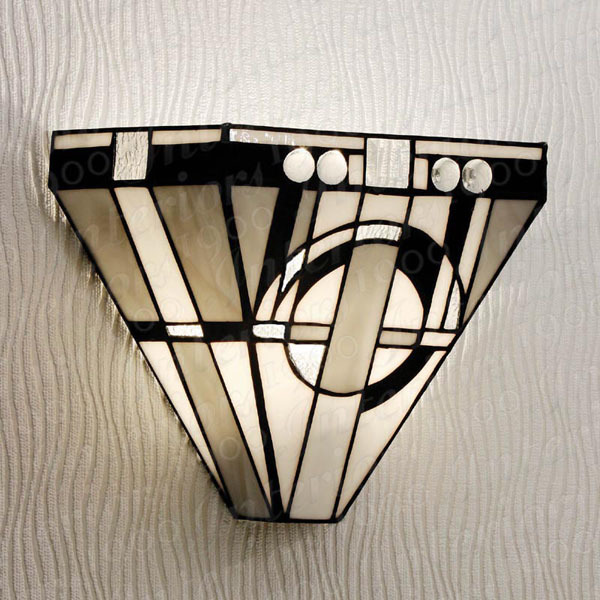 Ref: TM25W Art deco in a contemporary setting with the Metropolitan Wall Light.